Is The Edge the new way of working? Offices are notorious for wasting energy. 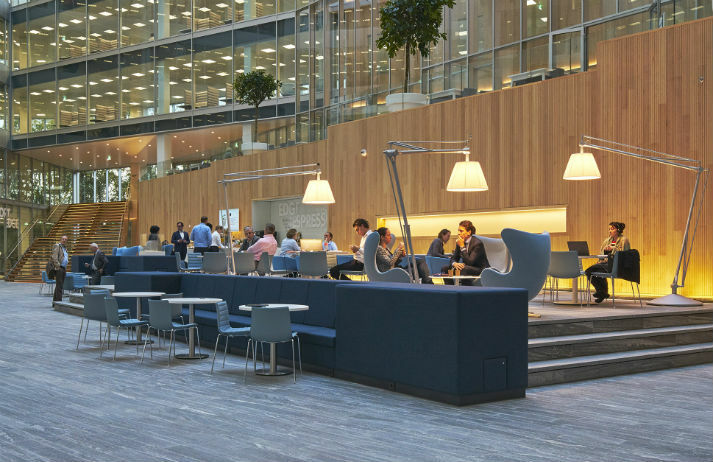 But not The Edge, which has been touted as the most sustainable and connected working space in the world. Designed to reduce operating costs and increase employee productivity, could it provide a template for buildings of the future?